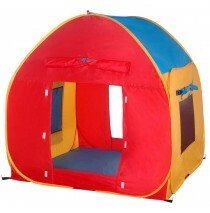 Looking for an ideal spot for kids who want their own secret play space? 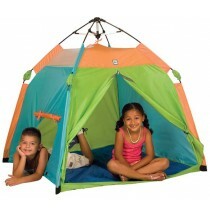 Our kids tents provide the prefect space they can call their own. 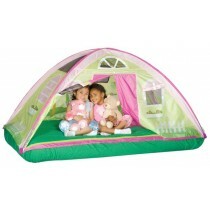 They will love having a spot to gather with friends to play, snooze, read a story book or simply relax. 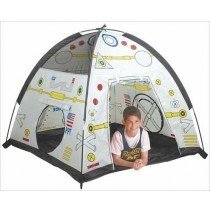 Easy set up and the exciting activities lie ahead. 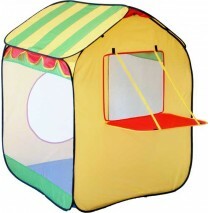 We offer Free Shipping and kids will smile while playing in our colorful playhouses and tents. 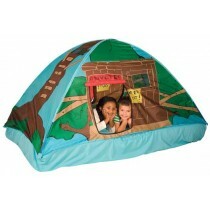 The play structure creates an exciting adventure for your child during playtime. 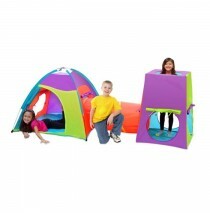 Fun bright colors f.. 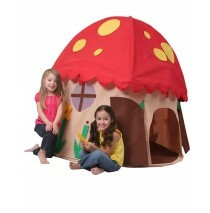 This Mushroom House Child Play Structure is an adorable Mushroom themed house with windows. 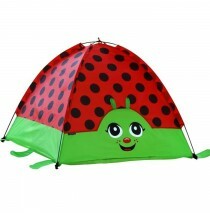 The mini..
Let childrenâ€™s imaginations run wild when they play with this tent. 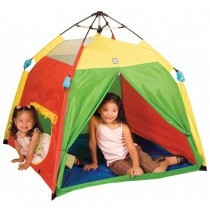 With the look of 2 castle towe.. 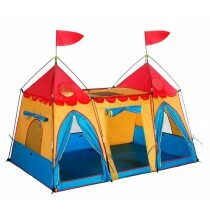 The free standing design allows this play tent to be set up on hardwood and vinyl floors. Easy set u.. 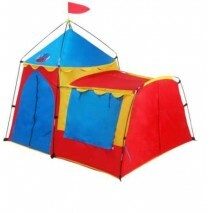 Shaped like a house and small enough for most rooms it has roll up doors for entry and mesh windows ..
4 fiberglass poles a make for sturdy structure and easy set up. 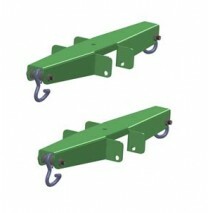 Hook and loop tabs hold the door shu.. 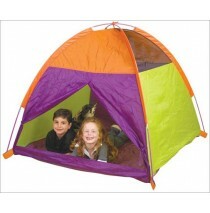 This small free standing dome tent can be set up either inside or outside. 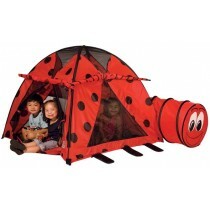 There is one large door w..
Gigatent Baxter the Beetle Play Tent. 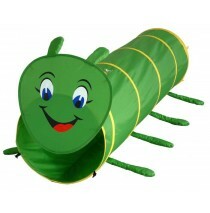 Baxter Beetle will become your Childs favorite place to play. 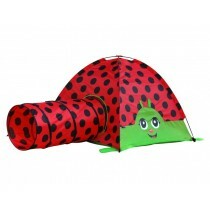 ..
CT-015 Lily the Lady Bug • The fabulous Lily the Lady Bug just crawled into town and she’s ready to .. 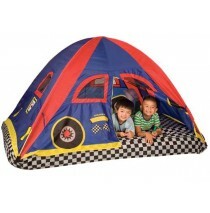 This play tent combo will last for many years of play and excitement. The 2 shock corded fiberglass .. 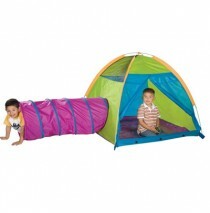 Bright Colors and several different rooms make this play tent-tunnel combination a must have for you.. 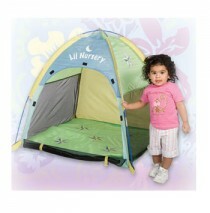 When not in use the tent can be zipped up and used as a place to store toys. 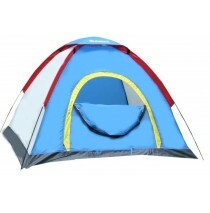 The simple set up and t.. 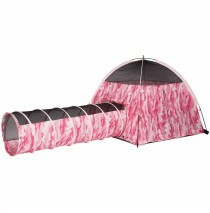 This tent will also provide a private place for your small cat or dog to escape from the hectic pace.. 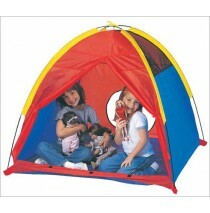 This tent is large enough to conceal several large stuffed animals as well as a cat or 2. 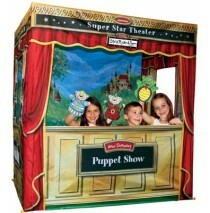 Free stand.. 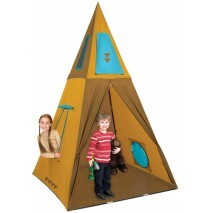 This mini tent is the perfect place for your childâ€™s stuffed animals or your small cat or dog to t..
Its so much more and will turn playtime into a magical experience. 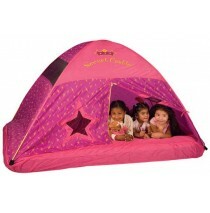 Our Super Star Theater is easy to..
Our Moon Beam Deluxe Nursery Tent comes with 1-1/2" removable soft pad w/ washable cover and complet..
Side mesh panel for flow through ventilation. 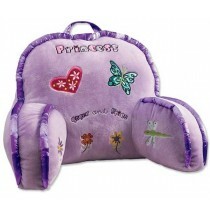 Durable, easy to clean polyethylene floor. 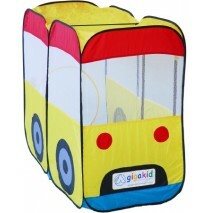 Shock-corde..
"T" style door for easy access. 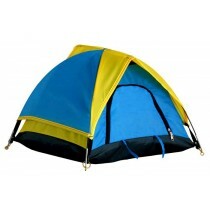 Vibrant blue, red and yellow multi-color design. 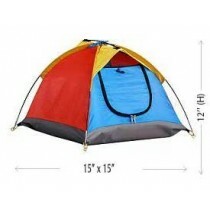 Durable and long la.. 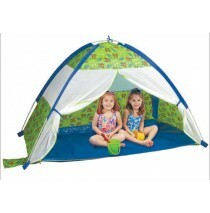 The Under the Sea Cabana Play Tent is UV treated and SPF 30 rated durable nylon fabric makes it an i.. 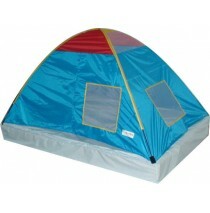 This is the perfect companion for any trip to the beach, park, lake or back yard. 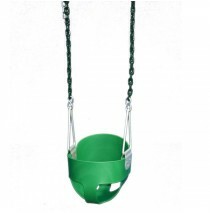 Easy to carry and .. 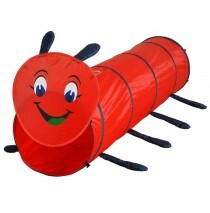 Durable, easy to clean waterproof polyethylene floor. Shock-corded patented poles for easy set-up. .. 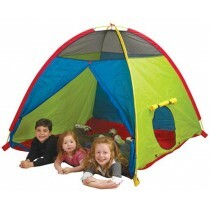 This play tent has sturdy coated shock-corded poles for easy assembly and features durable and long ..
You can dockâ with our Space Dome and Lunar Tube combination (item # 40210 sold separately) via the .. 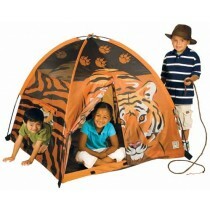 Attach tents and tunnels together for a fully equipped Tigeriffic Tent for children. 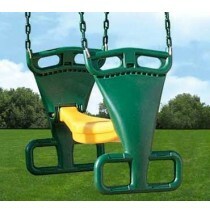 Designed by Pac..
No more parts or extra hands needed to enjoy the benefits of the new patented technology. 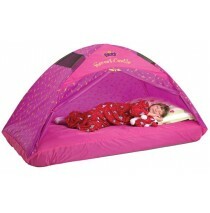 Due to the..
Made to be "kid tough" with a water proof floor and our patented "G-3" shock-corded fiberglass PU co..
Sweet Flower boxes, a white picket fence and pink windows in a country inspired setting makes ..
With our new removable poly-cotton washable twin sheet, simply put over any mattress with the Velcro..
Flame retardant 70 D Polyester Taffeta body w/250mm PU coating, w/70D polyester taffeta bottom sheet..
Flame Retardant 70 D Polyester Taffeta body w/250mm PU Coating, w/ 70 D Polyester Taffeta bottom she..
Our Top selling Command HQ Camouflage Play Tent & Tunnel Combo features 2-tunnel port holes with..
5, 4, 3, 2 1 Blast Off! 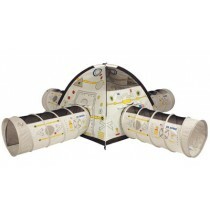 This Space Station" is great for indoor or outdoor. 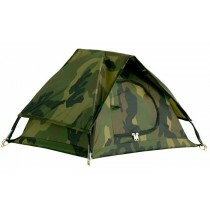 Tent comes with it's own..
Not all tents are created equal. 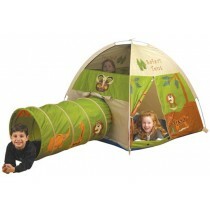 You can connect several tunnels and tents together to create a whol..
Front door closed with velcro for easy access and security. 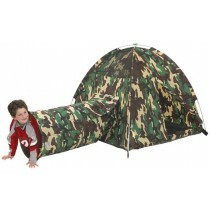 Sturdy shock-corded poles for easy assem..
Use it alone or combine it with our other connecting tunnels and tents. 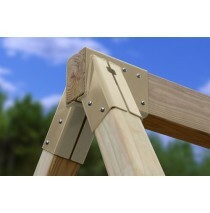 Be your own real estate deve..
Sturdy shock-corded poles for easy assembly. 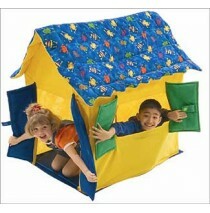 "T" style door opening for easy access. 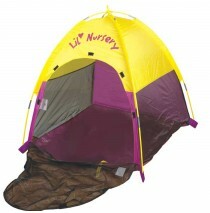 Both tent and t.. 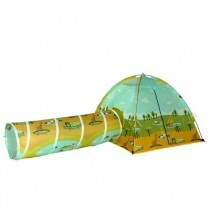 The tunnel is made to exacting specifications to insure hours of continuous playtime. 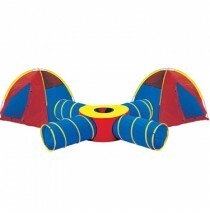 Durable, washa..
Tunnels of Fun Super Set with Play Tents. 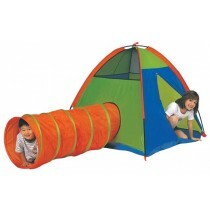 The four 3 foot tunnels can attach to the Junction and the..
70 D nylon Taffeta meets all CPAI-84 standards. 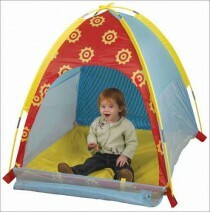 Easy to clean, moisture proof polyethylene floor. 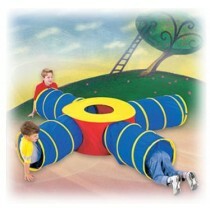 Me..
Easy access opening as well as a tunnel hole with roll away flap, that fits all standard Pacific Pla..
Itâ€™s large enough to accommodate lots of customers & friends coming in to shop, versatile enou.. 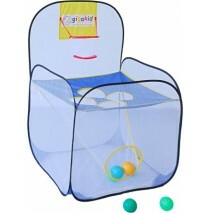 The holes are worth from 1-4 points each with the hoop worth an extra 3 points. 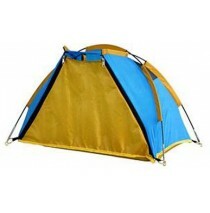 The object of the ga.. 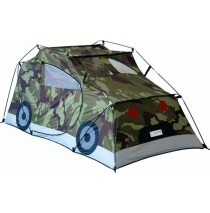 The pop up design makes set up extremely easy. 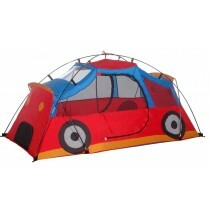 Durable fire retardant fabric and mesh for years of p.. Multiple vents and windows for scanning for â€œTargetsâ€ and airflow, fiberglass poles set up easil..
2 fiberglass poles thread through pole sleeves on the outside to make set up simple and easy. Lots o..